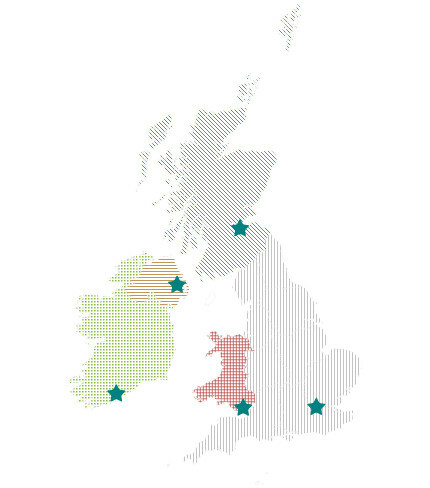 The United Kingdom and Ireland Association of Cancer Registries brings together organisations with an interest in developing cancer registration as a resource for studying and controlling cancer in the UK and Ireland. Please browse through the site or use the links in the menu above to find out more about the Association and what it does. View information about and contact details of the constituent registries of the UKIACR throughout the United Kingdom and Ireland. Full and associate members can be seen. View the latest news, press releases and information from the UKIACR. An archive of news from 2014 onwards will be available on this site. It will be updated on a regular basis. Publications are documents that have been devised and written by the UKIACR. They can be reports, pieces of analysis, papers etc. Click on the link to show all publications. View documents relating to a specific grouping within UKIACR by going to the page for that group. Events are conferences, workshops and presentations that take place throughout the United Kingdom, Ireland and Europe. These events can be either specific to the UKIACR or in collaboration with organisations such as NCIN and cancer registries. Click on the link to view all events. Use the text box to search all content on the UKIACR site. You can try an advanced search form by clicking on the button below.